Are you treating pregnant mother? This sheet is taken from JADA publication for the dental professionals. 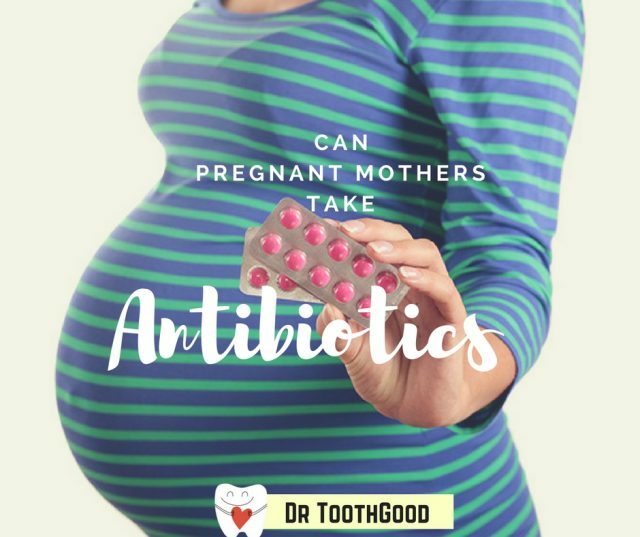 Antibiotics as penicillins are the first choice in case of dental infections in pregnancy. In allergic patients, macrolides(except clarithromycin )may be an alternative. 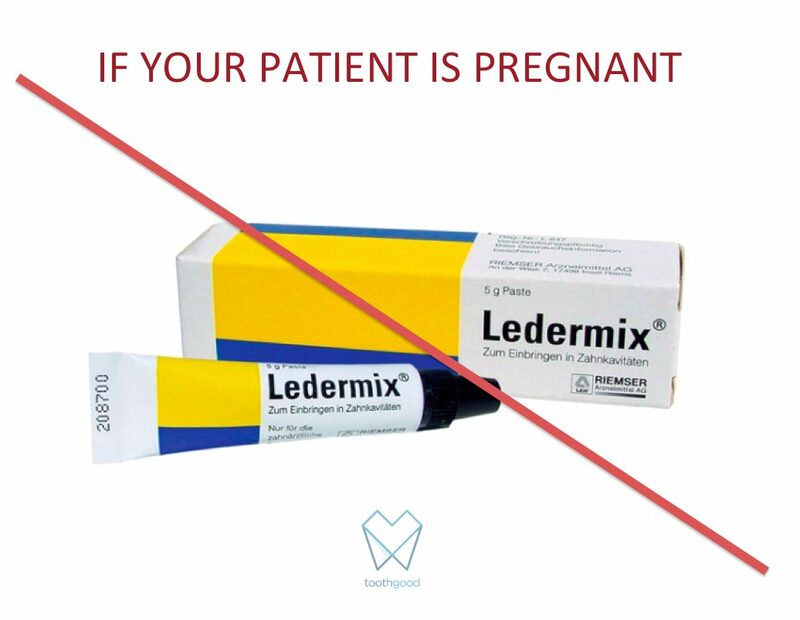 Wound and mouth rinsing solutions containing chlorhexidine should be preferred in pregnancy. Some antibiotics can cross the placental membrane and be deposited in the embryo’s bones and teeth at sites of active calcification. 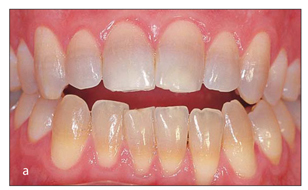 All of the tetracyclines demonstrate this class effect: as little as 1 gram per day of tetracycline hydrochloride administered during the third trimester of pregnancy can produce yellow staining of both primary and permanent teeth. The FDA lists all of the other antibiotics commonly used in dentistry—amoxicillin, azithromycin, cephalexin, clindamycin, erythromycin, metronidazole and penicillin—as pregnancy risk factor B. All of these agents to be compatible with breastfeeding with the exception of metronidazole, which is considered to be an in vitro mutagen (meaning that the clinician should suggest that the patient discontinue breast-feeding for 12 to 24 hours to allow excretion after receiving the single-dose therapy). Erythromycin also should be used with caution, as this drug is concentrated in human milk, and there are documented cases of pyloric stenosis being induced in the breast-fed newborn. As it contains active ingredients demeclocycline calcium, which is one of tetracyclines group. 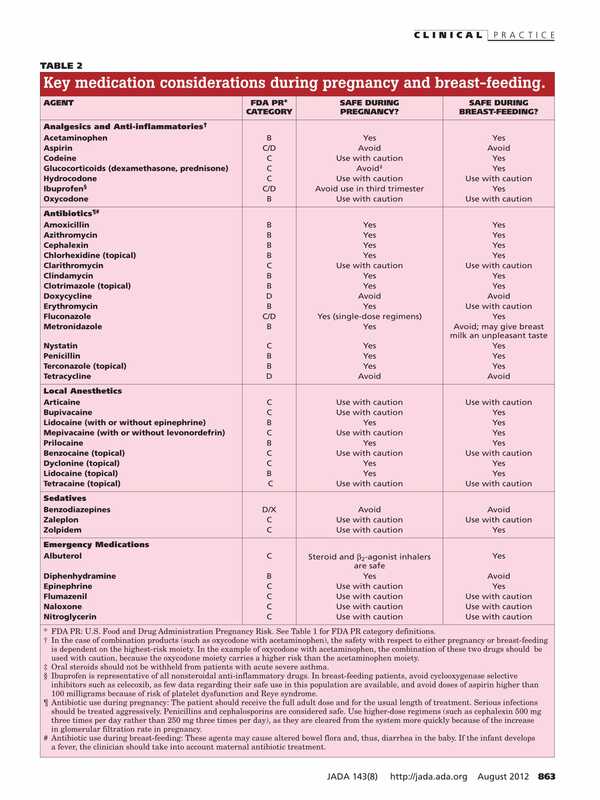 Certain other antibiotics should be avoided during pregnancy. For example, tetracyclines — such as doxycycline and minocycline — can damage a pregnant woman’s liver and discolor a developing baby’s teeth. Elective dental procedures such as whitening procedure should be postponed after delivery and after lactation period. Currently, there are conflicting studies about possible adverse effects on the developing baby from medications used during dental work. Lidocaine is the most commonly used drug for dental work. Lidocaine (Category B) could cross the placenta after administration. Dental anesthetics such as lidocaine can penetrate the placenta but, in general, do not reach it because they are used locally and in small dosages during routine dental procedures. 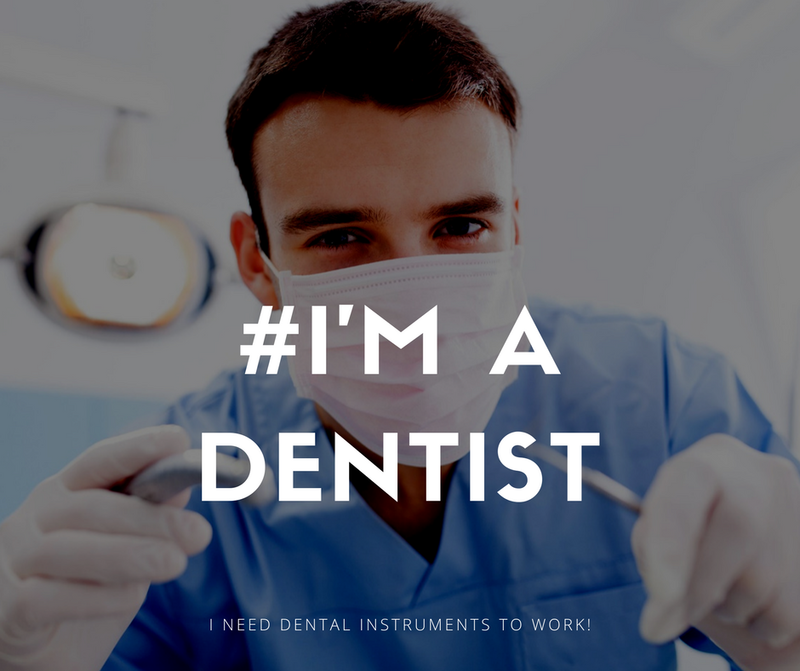 If dental work is needed, the amount of anesthesia administered should be as little as possible, but still enough to make the patients comfortable. If she is experiencing pain, administer additional anaesthesia. The amount of stress on the patient and the baby is reduced, when she is comfortable. Dental work should not be delayed as if there were excruciating pain, it could affect the health of foetus and the mother. 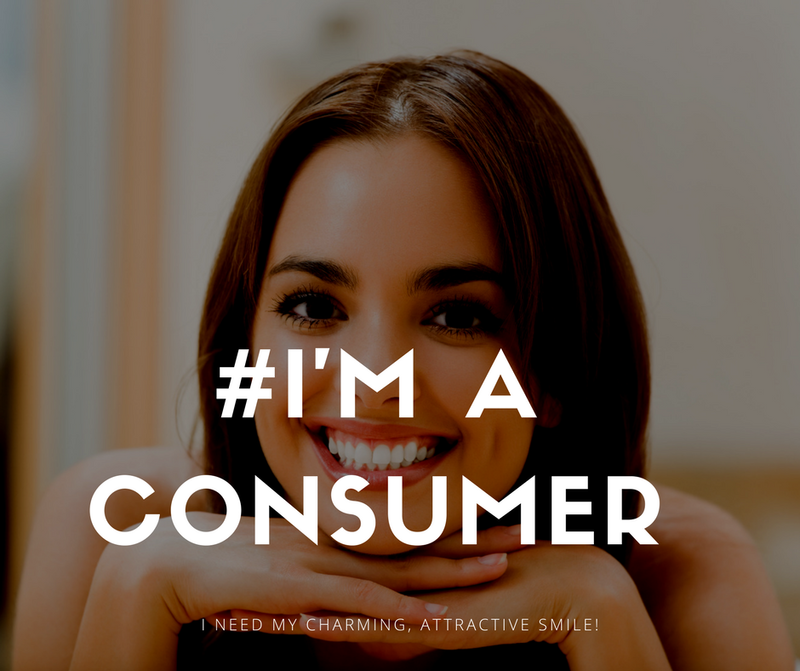 Disclaimer: By the time of this article is written, ToothGood does not have any financial interest/ ties with any of the pharmaceutical products mentioned above.